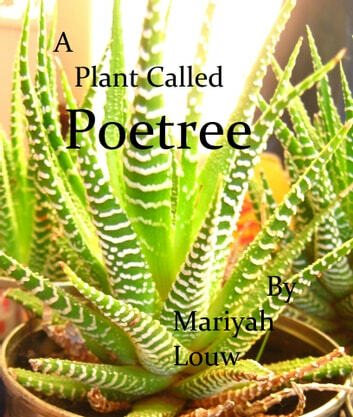 A poetry anthology about spiritual growth into maturity. 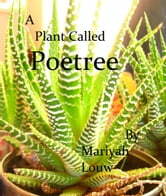 For a second bundle of verse, this poet has evidently grown, and become more focused in her usage of words and ideas. Still very reflective on past matters, but it seems as though she has turned her gaze more upward and outward with maturity. Curious to see what she will come up with in the future. Keep up the good work.